I am Rossa, proud Mumma to my two boys who are 4 and 6 years old. My Insta home is @curiouslittlepeople where I love to post our favourite crafty creations, books and toys. Let me start by confessing that I’m far from a natural born crafter, I was an avid book worm before I had kids. The birth of my first child sparked a crafty urge to swap novels for googly eyes, pom poms and a glue gun! 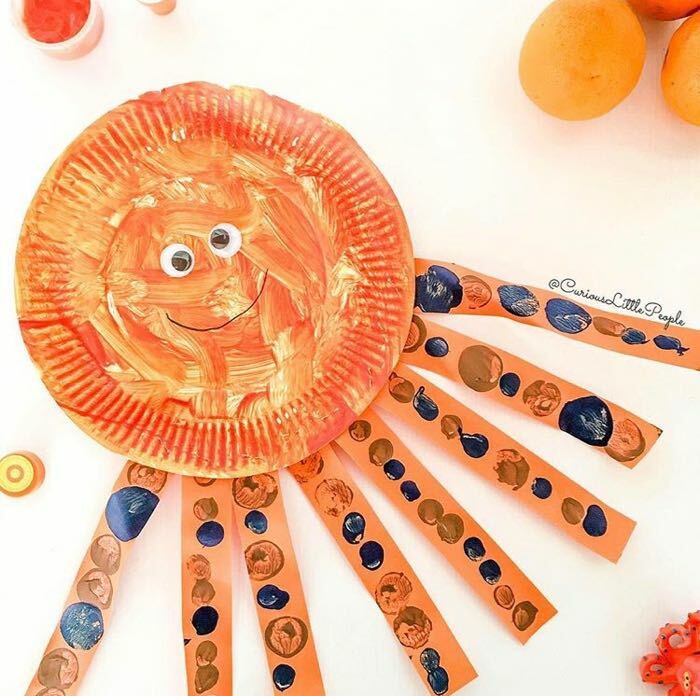 It is a common experience for many that crafting with kids can be time consuming, requires endless supplies and not to mention, crafty talent. 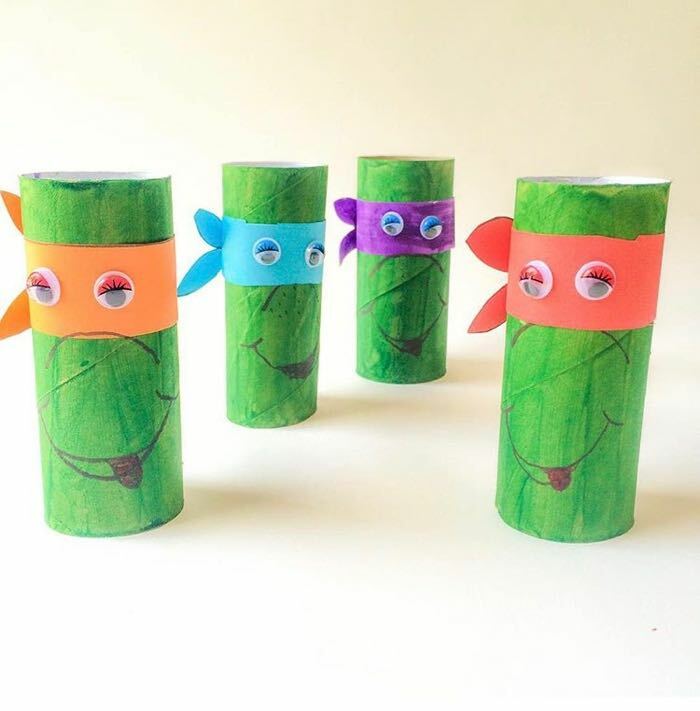 I’m here to debunk all that and share with you some simple craft ideas and some of the benefits my boys and I have enjoyed from crafting for just a few minutes each week. 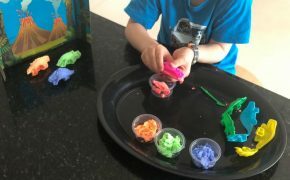 First up fine motor coordination, it is one of the most important skills children need to develop that translates into all areas of their lives such as eating, dressing and of course writing. All the basic crafting activities of drawing, colouring in, cutting and gluing are all great for developing fine motor coordination. 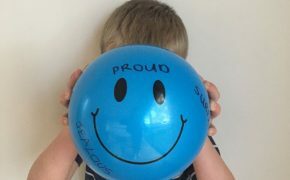 For my 6 year old, crafting has been a huge self-esteem booster because he is not the typical boisterous, sporty boy and he often felt left out of the “boy brigade”. Crafting has given him an enormous sense of accomplishment and pride which in turn has done wonders for his self-confidence. This next one is a work in progress for my boys – self regulation! Crafting in essence requires patience and self-control. Sometimes ones just got to wait for paint and glue to dry! This is a great opportunity for children to demonstrate self-control and patience. Also, things might not go exactly as planned and that’s ok too. Crafts are a great way to promote flexibility. Last and not the least is the bonding and fun you will have while crafting with your kids. 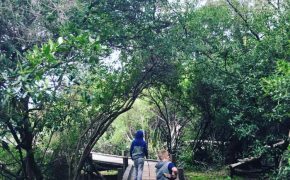 Your kids will love spending quality time with you, the end product is just the icing on the cake! I’ve put together a collection below of simple crafts from my feed that does not require myriad craft supplies and crafty expertise. I hope that you will be inspired to give them a go and remember to have FUN! 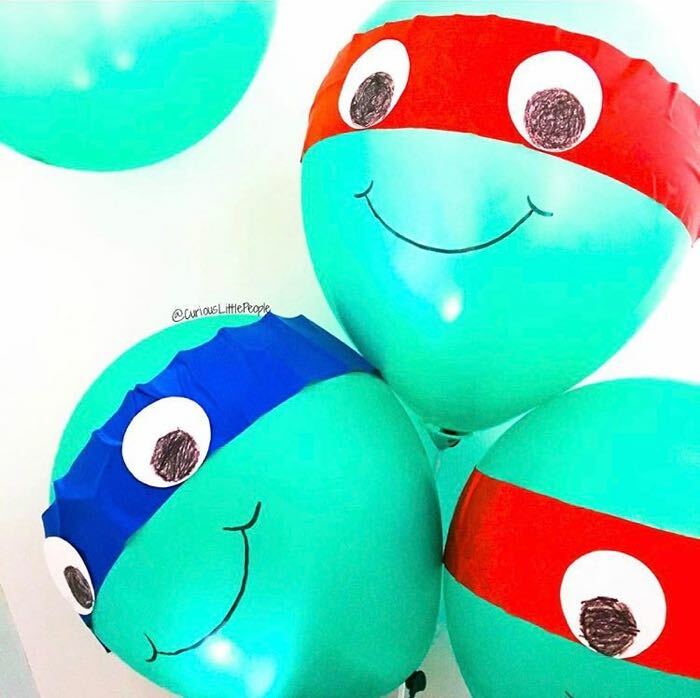 Blow up balloons and secure the ends. For the mask, cut a wide strip of contact paper and stick onto balloon. For the eyes, cut circles out of paper scraps and glue onto mask. Cut the toilet roll length wise so that it can be expanded to fit onto a child’s wrist. Paint the toilet roll preferred superhero’s colours. 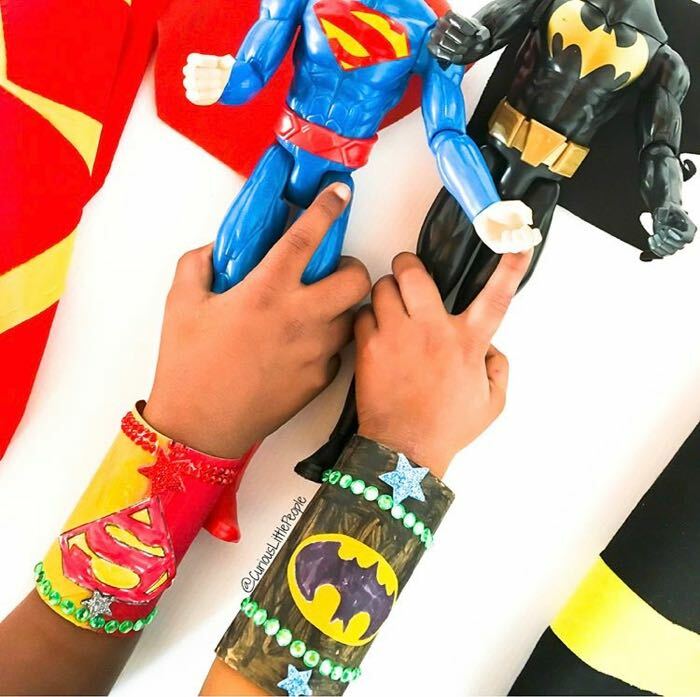 Trace or draw superhero logo onto paper scrap. Colour the logo in, cut and glue onto painted toilet roll. 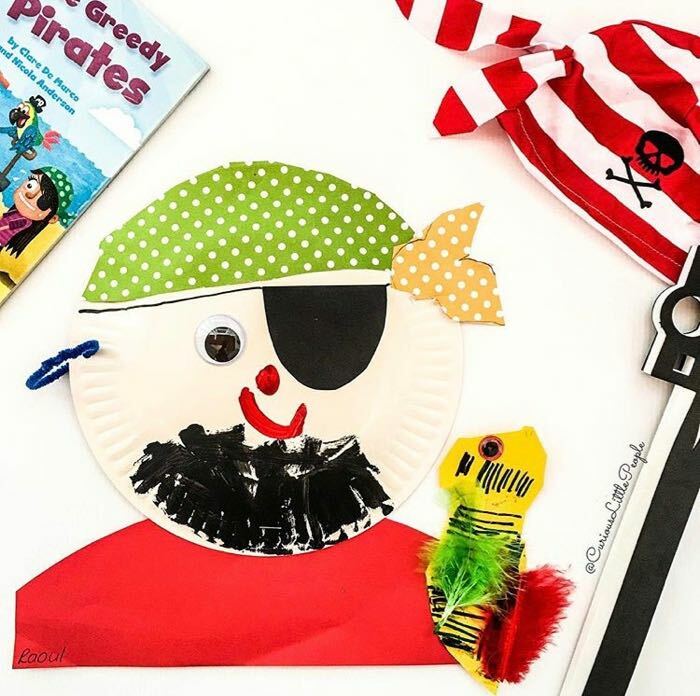 To make pirate hat, cut a semi circle from coloured paper and stick onto top of paper plate. Stick on one googly eye on pirate’s face. To make eye patch, cut patch from black paper and stick onto pirate’s face. Draw pirate’s nose, mouth and beard. For pirate’s shoulder, cut a large piece of coloured paper and staple to pirate’s face. To make pirate’s parrot, cut out a parrot shape from coloured paper and stick on googly eye and feathers. Paint or colour in paper plate as preferred. Stick on googly eyes and draw a mouth. Cut 8 strips of coloured paper and staple onto paper plate for the tentacles. Draw and colour in circles on tentacles. 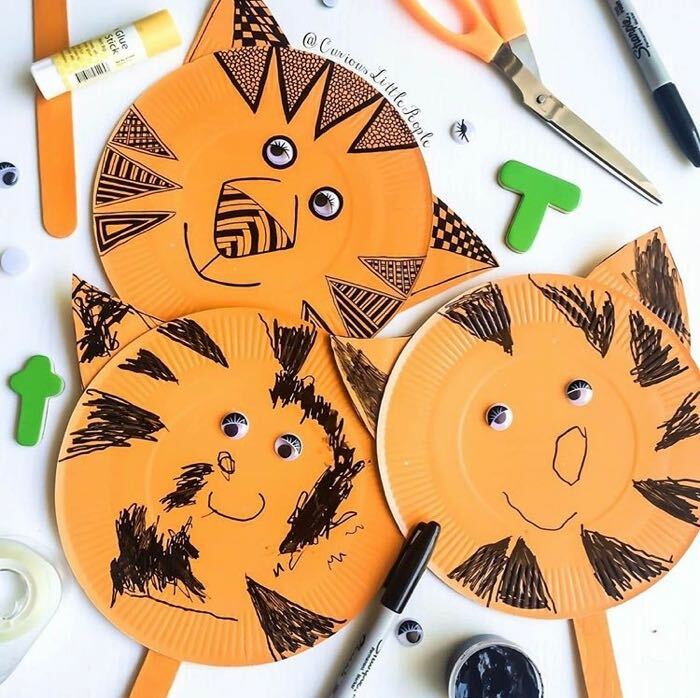 For tiger’s ears, cut triangle shapes from paper plate and staple onto another paper plate. Paint or colour in toilet rolls green. For the mask, cut a strip of coloured paper and glue onto painted toilet roll. Stick on googly eyes and draw mouth.